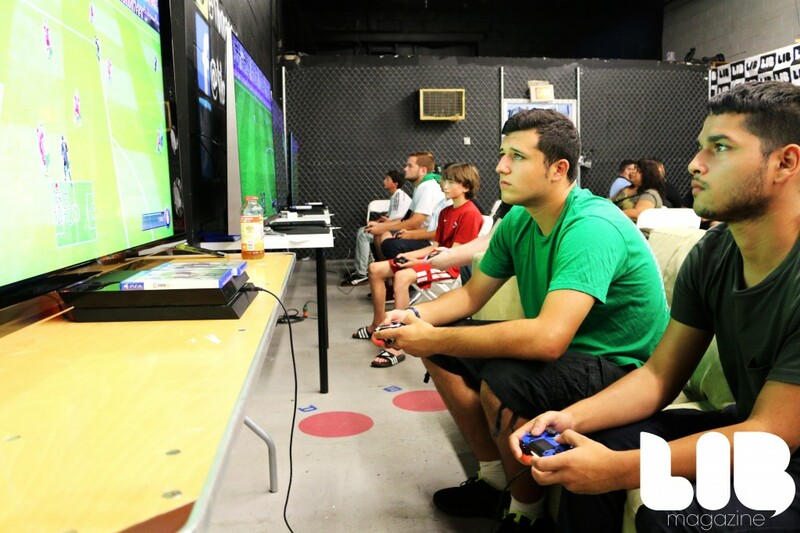 Saturday, September 27, 2014 marked LIB’s Official FIFA 15 Tournament 2014. Guest gamers Bobby of Dinner Land, along with New York Cosmos players Jimmy Mulligan and Jimmy Ockford came on board to show guests how it was done – and were blown away rather quickly by some of the youngest competition. The event kicked off with the help of SONY at Walt Whitman Shops and Texas Roadhouse restaurant of Deer Park. 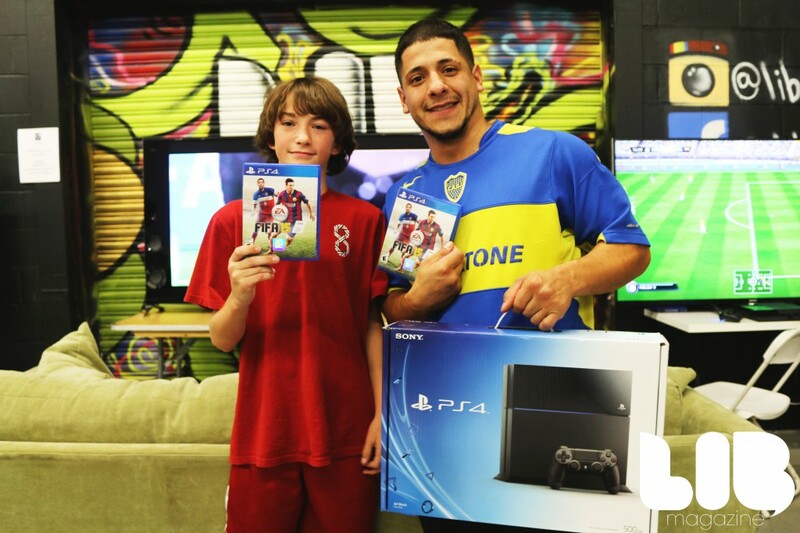 Grand prizes included a brand new Sony PS4 system with EA Gaming and tickets to see the Cosmos in action. 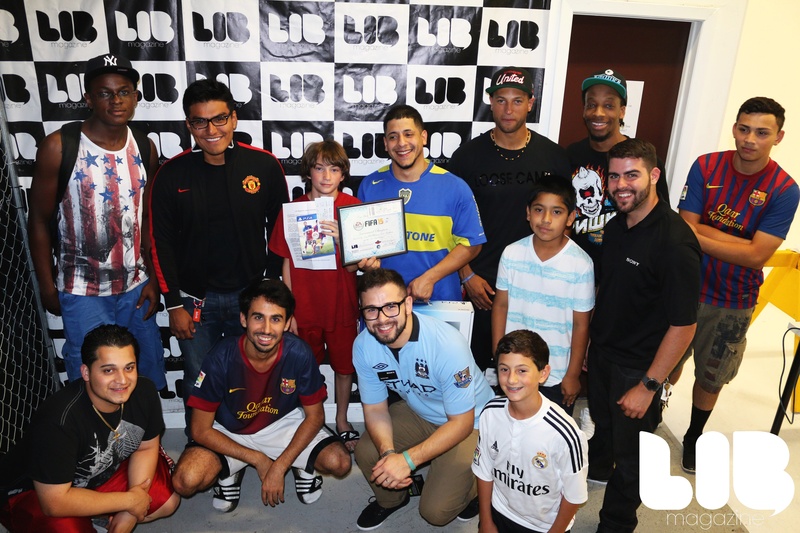 Grand prize winner Roberto F, far right, holds his FIFA 15 tournament plaque with close runner-up and LIB CEO Joshua Morrison. 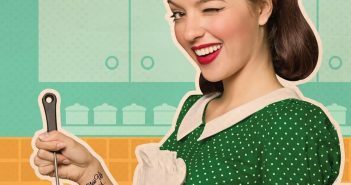 Gift bags even offered select guests an exclusive meal ticket to enjoy at our neighborhood’s BBQ roadhouse! FIFA 15 was hot from the minute players walked in the door. 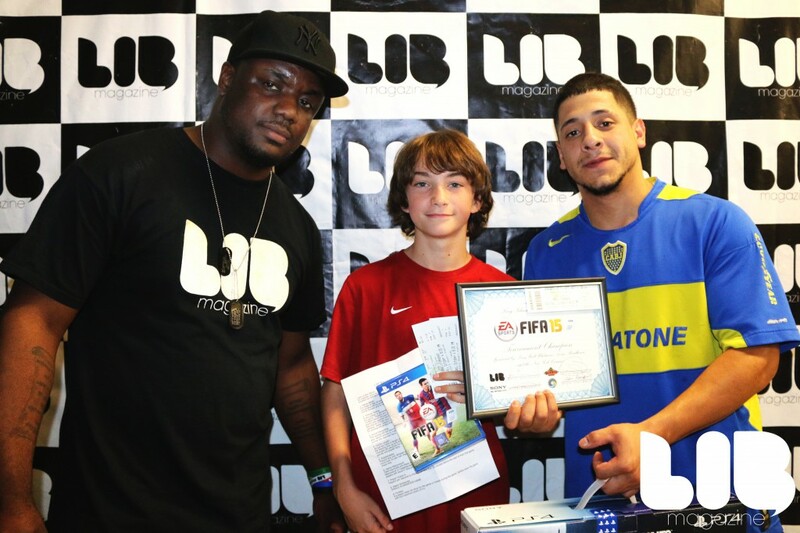 The epic, experts-only competition ended with First Place winner Roberto Farias, who took home a Sony PS4 gaming system, NY Cosmos VIP tickets and a copy of FIFA 15 by EA Games. The all-out positivity of the competition was a phenomenal start to LIB Magazine’s fall season of events for 2014-15. Subscribe to LIB Magazine, follow us on Facebook and Twitter to be the first to know about future gaming tournaments and VIP sporting events! Use hashtag #wearelib on your best team photos!